We offer highly competitive exchange rates and a quick, secure service for sending money to Portugal. Are you emigrating to Portugal, or buying a Portuguese holiday home, or do you simply need to transfer money to friends there? 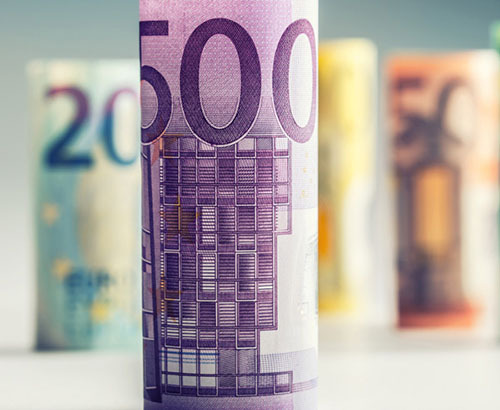 Getting a competitive Euro exchange rate makes an enormous difference when you are sending regular amounts or transferring large sums. Very simply, we can get you a highly competitive exchange rate when you are sending money to Portugal compared to using a high street bank. Established in 2000, we have been helping people transfer money to Portugal for many years and our experienced team of currency brokers and simple transfer process make sending money quick, simple and stress-free. 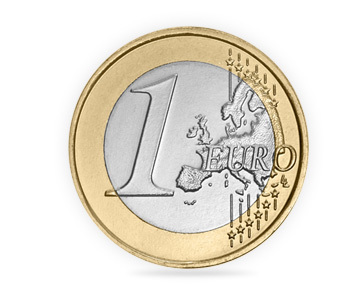 We can offer Euro exchange rates that can beat the high street banks, so you could make some significant savings on your Portuguese transfer - especially if you are transferring money for a property purchase. 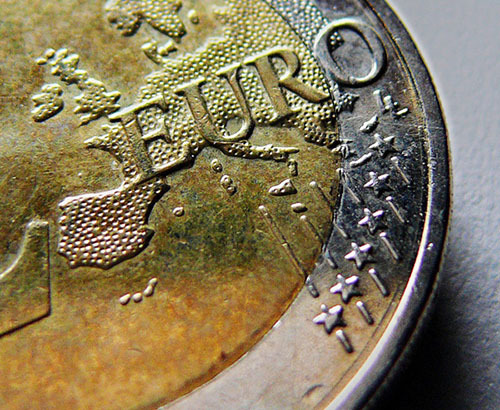 Our experienced team will also keep you informed on the Euro exchange rate and events that could affect it so that you can make an informed decision about when to trade. 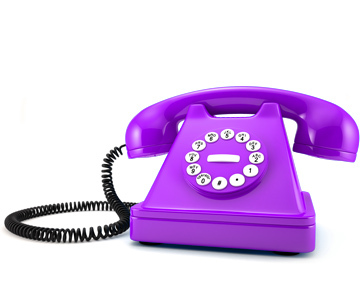 When you call us you will speak to your own dedicated broker – someone who knows your situation and is fully aware of what you are trying to achieve. 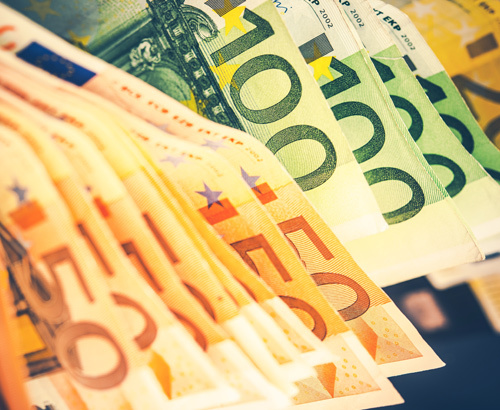 Your Euro money transfer will be handled by your dedicated currency broker, who will be on hand to provide assistance and answer any questions. We don't charge a commission or any hidden fees. We are transparent, we make our money on the margins at which we buy and sell the currency. We will only make a small charge of £15.00 if your transaction is under £50,000. Above that, there’s one free transfer per transaction. 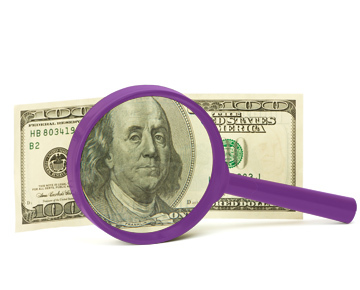 We know that transferring large sums with a company you don’t know very well could be a cause for concern. 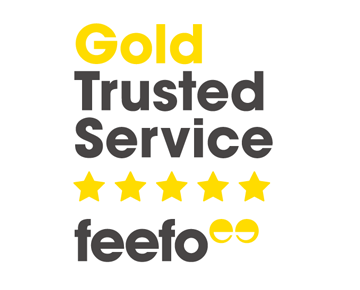 To offer a little reassurance we use Feefo, an independent reviews service. They survey our clients and display their complete feedback online. Our clients' feedback is dotted around our website, and you can read more here. Been using them for 10 years or so for Euros purchases in support of Portuguese property. The money is in the Portuguese bank within 24 hours.